My kids are enthusiastic online learners. 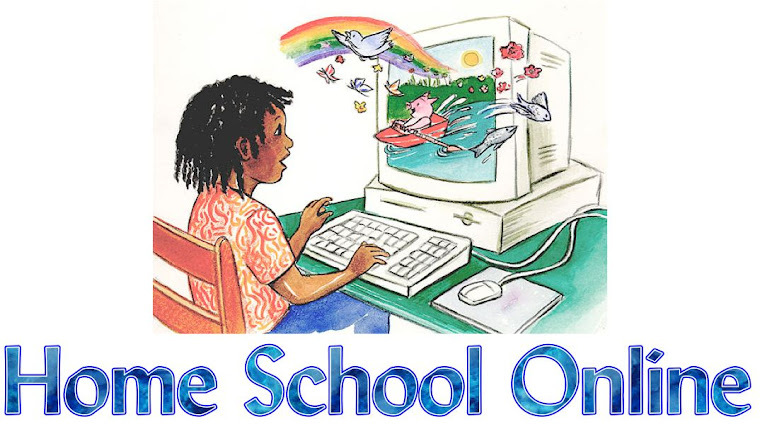 We use a lot of homeschool curriculum like Time4Learning.com. The kids enjoy the lessons, it saves me the job of grading their work, and they seem to retain what they learn better when they're having fun learning. Don't let the word "home" mislead you, though. Like most "home" schoolers, we are in the car far too often. Music lessons, sporting events, and an endless number of other outside activities keep us away from home more often than we would like. We are also voracious consumers of electronic gadgets! 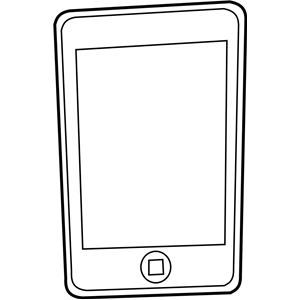 Mobile devices such as the iPhone, iPad, and Kindle Fire are all used by one family member or another. 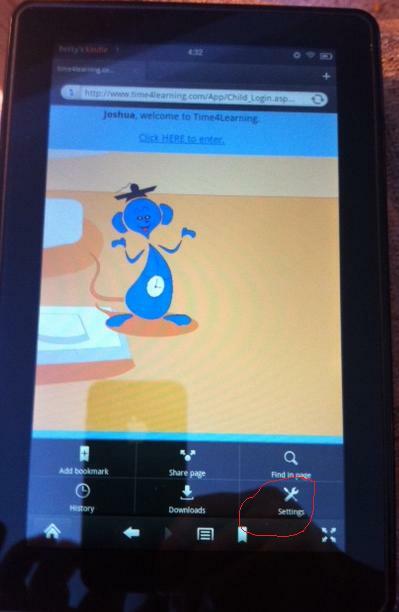 Unfortunately, the Apple devices lack support for Flash, which is required to run Time4Learning lessons. I had often dreamed about how convenient it would be if the children could do their lessons while sitting in the dentist's office or waiting for a sibling's piano lesson to end, but that has been impossible without Flash support. Tadah! There is now an app called "iSWiFTER" that will run Flash programs on iPad! So far, it doesn't work on iPhone, but the developers have said they are working on that. My kids have been using it for a variety of Flash-based programs, and it works wonderfully. iSWiFTER is essentially a separate browser. Use it, instead of Safari, to access the Internet on your iPad when you anticipate encountering Flash-based content (which, besides Time4Learning, includes lots of fun games and videos). Now, iSWiFTER has developed an additional, kid-friendly browser called Rover. Think of it as iSWiFTER, packaged differently. My kids prefer this cartoon version over the original. Because of the initial frustration with being unable to do our lessons on Apple devices, I was excited to learn that my daughter's Kindle Fire supported Flash. We optimistially packed it in with our picnic one day, intending to do school on the road. Imagine my disappointment when our lessons didn't work on this device! That evening, I learned that the default setting for Kindle Fire disallows Flash. I needed to change the settings to allow Flash programs, and then our Time4Learning lessons worked beautifully! Here's how to do it! 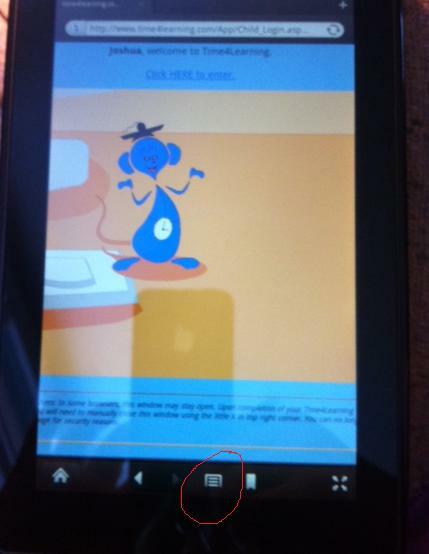 Touch "web" to access the browser on your Kindle Fire. Touch the icon at the bottom of the screen that looks like the top part of a rectangle, with horizontal lines in it. Some options will pop up from the bottom, including an option for settings. Touch that one. Scroll through the settings until you find one to enable flash. Check the box. Press the Home key. Time4Learning lessons, and your other Flash-based content, should now work on your Kindle Fire! As often as we use these additoinal options for completing our school work on the run, my family might have to seriously consider a replacement for the term "homeschool"! What mobile devices have your family used to access online lessons?